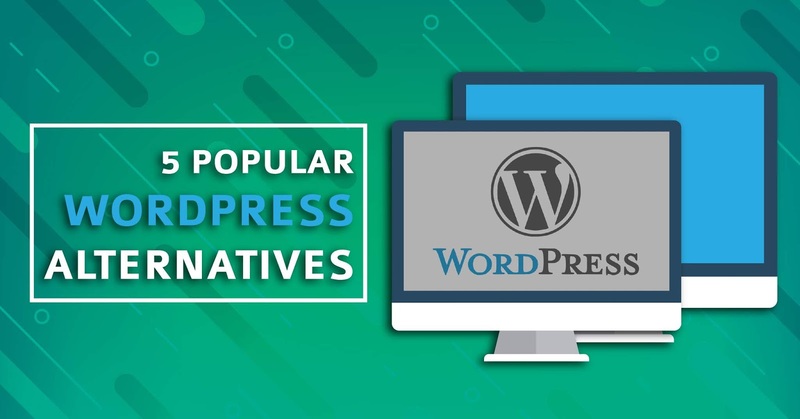 We'll be covered in this article Best Wordpress Alternatives CMS, WordPress used by millions of website founders all over the world and the first CMS any beginner would prefer for their next project is WordPress. Everyone has a different set of requirements and WordPress cannot accommodate every request a website founder needs it to build a website. In such cases, you need WordPress alternatives CMS and which is the best WordPress alternatives? Who has the answer for WordPress blog alternatives? There’s no field with no competition, and WordPress competitors do push the developers to add new features to the platform. But, you cannot deny that there aren’t any alternatives. Allow us to list to create a free website and earn money without the help of the WordPress content management system. In the web market, you can find thousands of website builders that help you build a website in a few minutes to hours. Companies like GoDaddy, GoogieHost, and other similar companies offering website builders because it has the ability and functions to create a website from scratch without knowledge of coding. 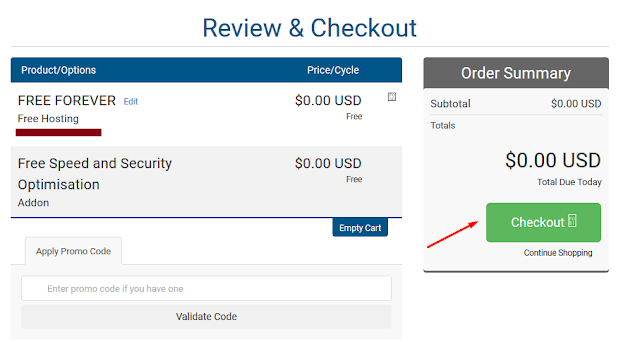 GoDaddy charges you $2/Month for using a website builder to create a free website, while Googiehost offers the website builder for free of cost. You don’t have to pay a single penny for a website builder to use Googiehost. You have to spend a few minutes to understand the functions; then you are ready to create a website. It’s free and free forever. Ghost CMS is best wordpress alternatives content management system, The ghost content management system is a straightforward platform for blogging and minimal website. WordPress started out as a blogging platform, but it evolved over the years, but Ghost is strictly for blogging purposes. Just like WordPress, Ghost comes in two variants like Hosted, and Self-hosted. In the self-hosted, you can download Ghost and use it as you please. In the hosted version, you can create a blogging website using Own Ghost Ghost CMS servers are powerful but lack few features. 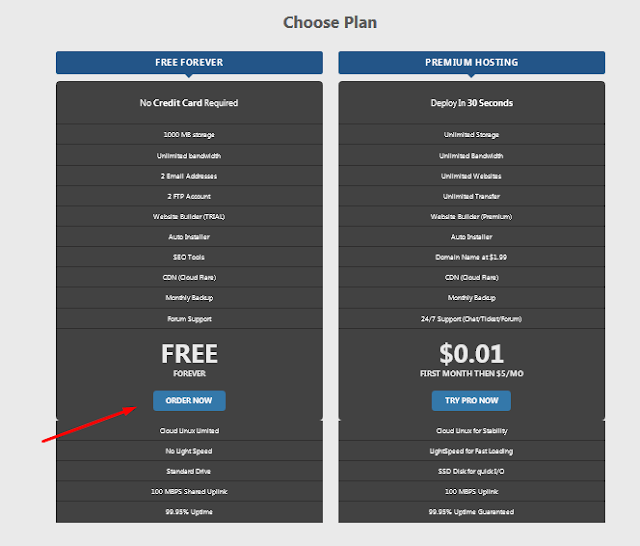 Ghost does not offer a free plan, but they do let you give it a shot in 14-days trial version, and then decide it for yourself. In the hosted plan, you don’t have to worry about the limitations because unlike WordPress; you can upload Themes, Plugins, Customise, Connect using FTP, and more. Overall, Ghost CMS is a good package, but it takes few days to learn interface, navigation of dashboard, and functions. Another wordpress alternatives CMS, Joomla content management system and it is a WordPress Competitor because Joomla is a multi-purpose platform that requires zero knowledge in coding. Joomla, a content management system, has exceptional features for bloggers who want to rank their website using SEO techniques. If you are someone who wants to rank your website without depending on third-party plugin’s for on-page SEO, then Joomla is your first choice. Plenty of themes to select from it. You can download Joomla CMS and start creating a website. The interface is easy to understand and simple to navigate. You have to buy hosting space and Install Joomla manually; then you are ready to create a website in a few clicks. Joomla has it all, but it doesn’t have Image resize feature, organize feature, crop, and other image editing tools, which is quite surprising. I don’t understand how Joomla developers have overlooked it. In the end, it is an overall good package. I have tried using Wix.com back in 2012, and it turned out to be a very good site at that time, but it does have its flaws. You can create a website with Wix.com, but the free version does not offer to combine a third-party custom domain with the Wix.com capabilities. So you have to buy the domain from the Wix.com, and you have to pay a yearly fee, which is higher than the others. com has easy to understand interface, and you can create a website in a few clicks. In 2012, I had zero knowledge in coding or website. Still, I was able to create a website from scratch. The Wix offers many templates for various categories like Business, Shopping site, Personal website, and more. You can select any theme and create a responsive website out of it, and you also get free updates for the theme. The company pricing starts from $2/Month to $10/Month, and there are four packages Free (Wix will display their ads on the site,) Combo, Unlimited, and eCommerce site. Wix is good, but it has its flaws, so make sure to consider its limitations before going for it. I have used the Medium website on many occasions, and I must say that the site is extremely simple to use. Unlike other WordPress alternatives, Medium is not a content management system. The medium allows you to create a free account, and then write articles on it. You won’t get any subdomain like Blogger, Wix, or WordPress, but it has some good that I will share with you. Let’s assume that you have a website and it would take months for you to rank it, right? Post one article following all SEO rules and add keywords to the article, then Medium will rank automatically without building backlinks. You can write content, add videos to it, add links to it and add pictures to it. But, keep in mind that links will be “No Follow” so there won’t be any benefit from SEO perceptive. The medium can be used for personal branding, reaching your content to the broader community, and it will reach more because it ranks faster on Google search engine. If the Medium editors liked it, then you might get paid $100 to $1000 for it. Medium is good for promoting your skills, videos, brand, and even yourself. Allow us to show you can create building a website by signing up a free account on GoogieHost. Step 1: Go to the official website of GoogieHost sign up page. You have to choose the Free plan or $0.01/first month plan. Step 2: You can buy a new domain, or you can transfer an existing one to GoogieHost, or you can use a sub-domain. 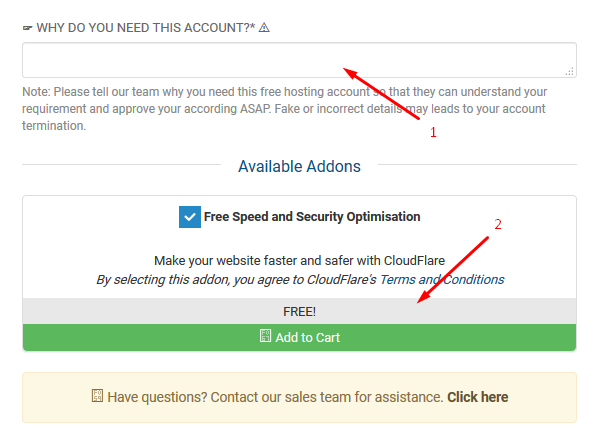 Step 4: In the next page, you have to add your details that will help the company understand whom they are giving a free account. Keep in mind that GoogieHost human verifies the account, and they will suspend your request if the information is not genuine. 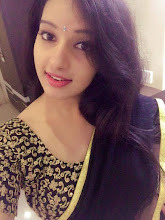 The GoogieHost will verify the order, and then activate the account in 24-hours of the period. In the list, we have shared tools to build your Free Website in a few clicks. and top best wordpress alternatives for making your website. Let us know which one fits your requirements and how much you have invested in it in the comment section below.